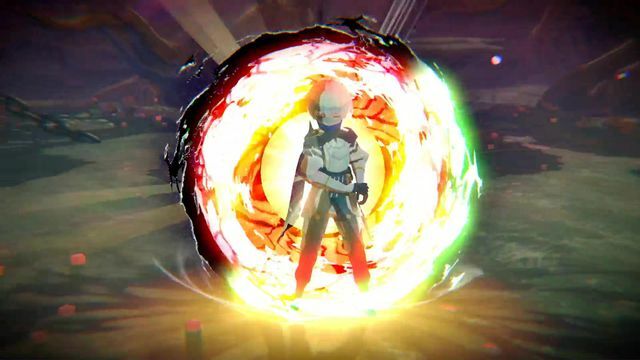 The February Nintendo Direct showed off a new RPG coming to Nintendo Switch: Oninaki. Play as the protagonist who travels between the realms of life and death to save lost souls from turning into monsters. As the hero progresses, the souls he save will aid him, and they each have their own special powers. Equipping certain souls will prove better in specific areas. The combat seems to be in real time in the trailer, with the protagonist able to equip many different types of weapons and use different attacks at once. The weapons look like they correspond to which souls you have equipped, so you’ll definitely want to save as many as you can, to have a full arsenal. The bow weapon shows the hero dishing out damage to many enemies at once, each with their own small health bar above their heads. Oninaki’s exact release date has yet to be announced, but will come in the summer.